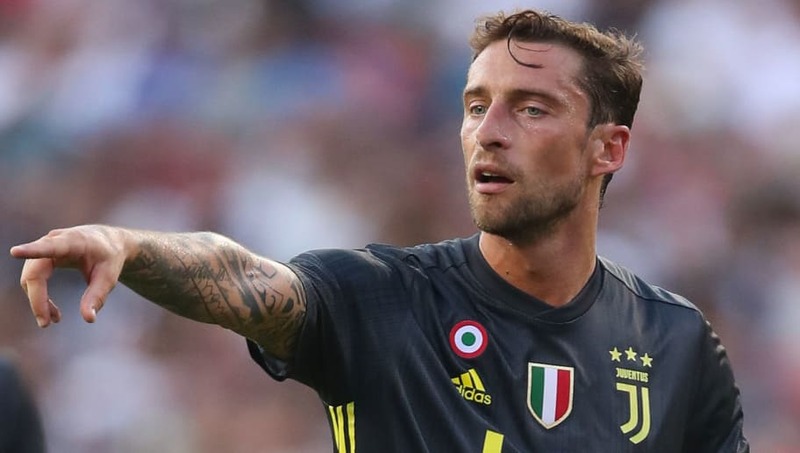 After joining Juventus aged seven and spending 25 years with the Turin club, last week Claudio Marchisio and La Vecchia Signora mutually agreed to part ways. "No matter what will be the next steps of my personal or professional life, it would appear therefore pointless or unfair to deny my heart and DNA will have forever just two colours." "The first time I put on the ​Juventus shirt I was seven and since then I have never taken it off, not for a second. I grew up following its philosophy. "Firstly I tried to absorb it and then I tried to become an ambassador, both on the field and in everyday life." "Winning isn't important, it's the only thing that counts. When you honour the deal with yourself to do everything in your power not to disappoint the supporters, the most loyal and sincere supporters in the world." In the final part of the statement, he writes: "When you realise that the last 25 years of your life suddenly will no longer belong to your present, there is only one way to keep winning: I am aware I won't lose my memories because they are part of me and I'll always be part of them, wherever I will be. Best wishes, Claudio." Marchisio came through the academy of Juventus and made his first team debut in 2006 aged 20. He then joined Empoli on loan the following season, before establishing himself as a mainstay in the heart of the Juve midfield, winning seven Scudetti, three Supercoppa Italiana titles and four Coppa Italia trophies while playing for the Italian giants.